It felt so good to be back in my classroom with my students this week! They worked so hard and I was so wiped out by the end of the week. Glad to be back either way. Oh how I love Saturday mornings without anything on the schedule. My son is busy doing batting practice in the basement. My daughter is using the living room as a dance floor to practice ballet. My husband is cooking breakfast, so I thought I'd sneak in a little post. 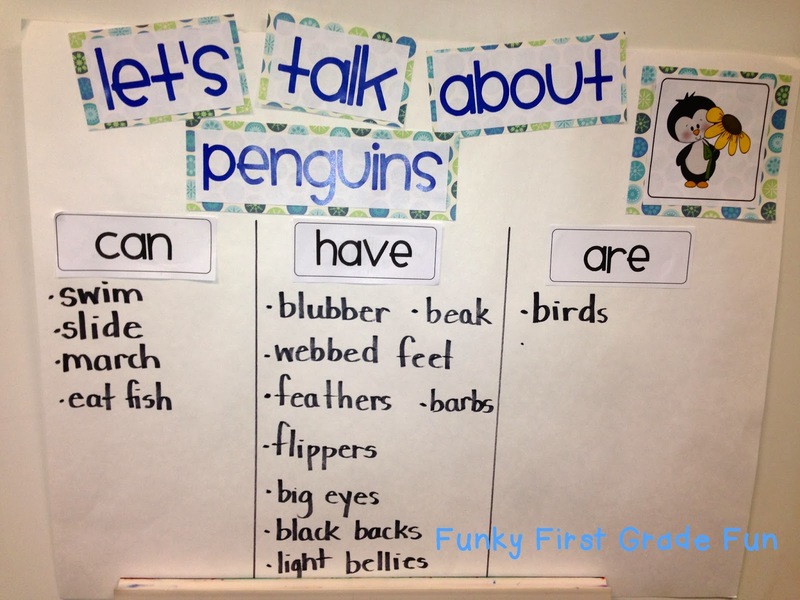 We started our penguin research this week. We research penguins as a group so my students have a model for how to do their animal research later in the year. We started out by doing a close reading activity with this book. 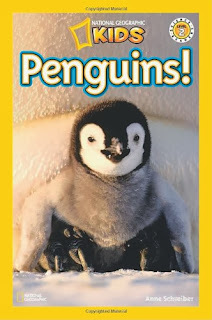 It's my favorite nonfiction penguin book. We spent the whole week digging into this book during our reader's workshop lessons. I have a whole collection of penguin books (which are available to the students), but really digging into one or two helps my students understand the importance of using good strategies with informational text. Throughout the week, we added details to our can/have/are anchor chart. 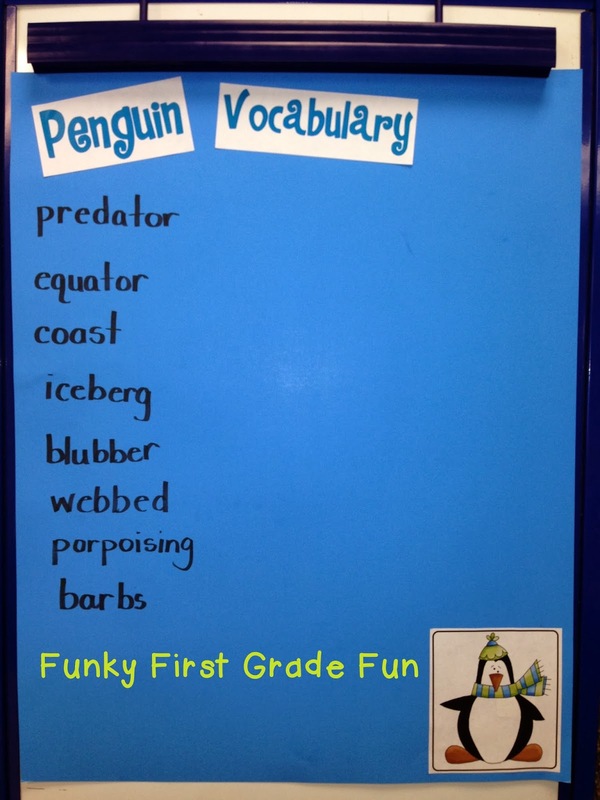 Any words that were new, unfamiliar or super interesting to us during our reading were added to our penguin vocabulary anchor chart. At the beginning of reader's workshop time, I give the classroom iPads (we have 2) to students who will be in charge of recording the special vocabulary for the day. 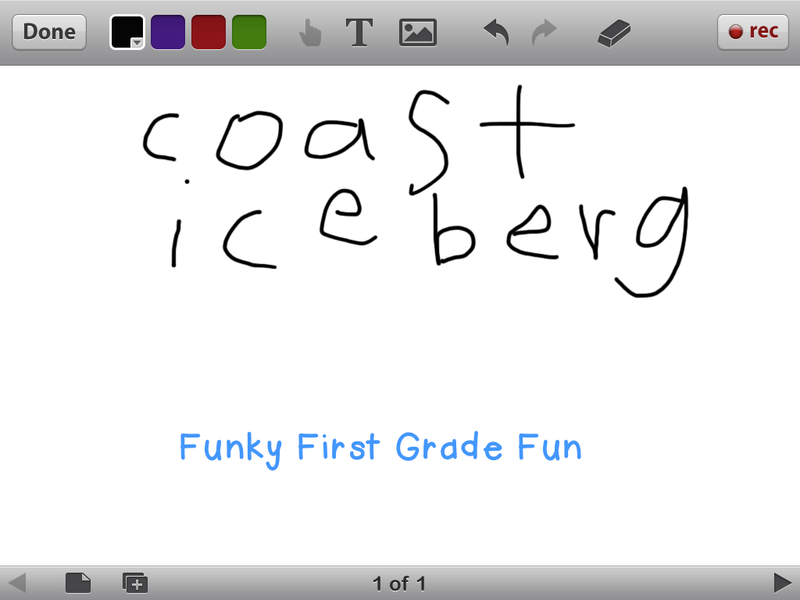 That allows me to keep reading/teaching while they use the Educreations app as a white board to keep a list of the vocabulary we should add to the anchor chart for the day. Then I can take a screen shot of the new vocabulary words to use it with a small group later or email it to parents so the students can discuss our new vocabulary at dinner. after one of the reader's workshop lessons this week. knew the definitions of some already. as we continue our research. When the anchor charts are complete, I'll take pictures of them and add them to our Reader's Workshop Anchor Chart book. Then students can go back to reread and revisit the things we've learned long after I've taken the charts down in the room. 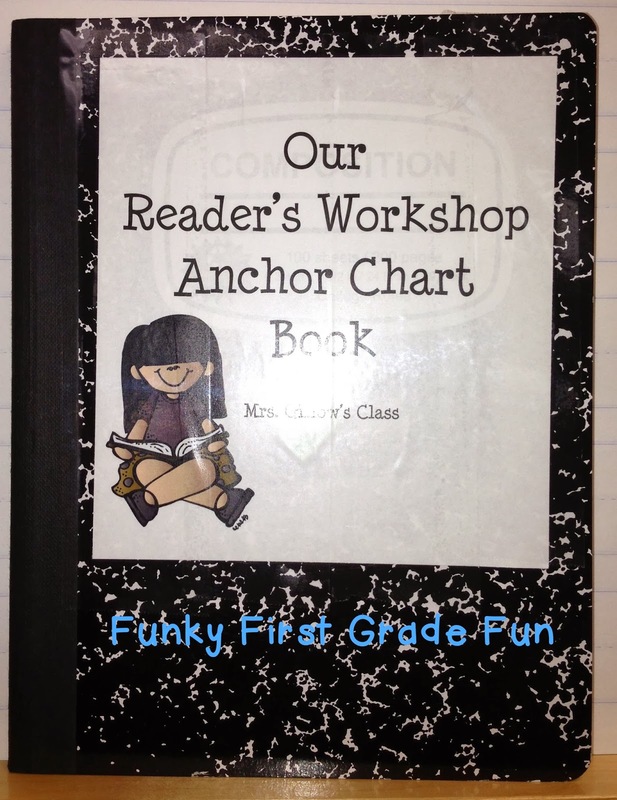 We have a writer's workshop anchor chart book as well. They are favorites in our room! The students also completed their own can/have/are sheet and a vocabulary wheel for one of the words from our chart. 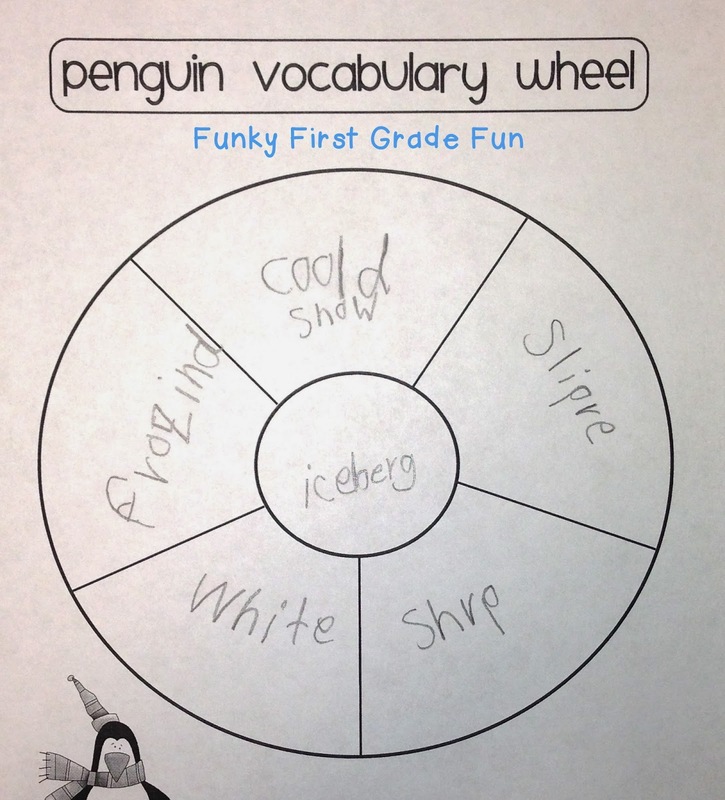 They choose their own word from our Penguin Vocabulary chart to use in the wheel and I ask them to write down things that will help them explain the word to a partner. When their wheels are completed, they find a partner who has a different word and share/discuss their thinking. I move around during that time to make sure students are accurately defining the word since they may or may not have included the definition we discussed in their descriptions on the wheel. 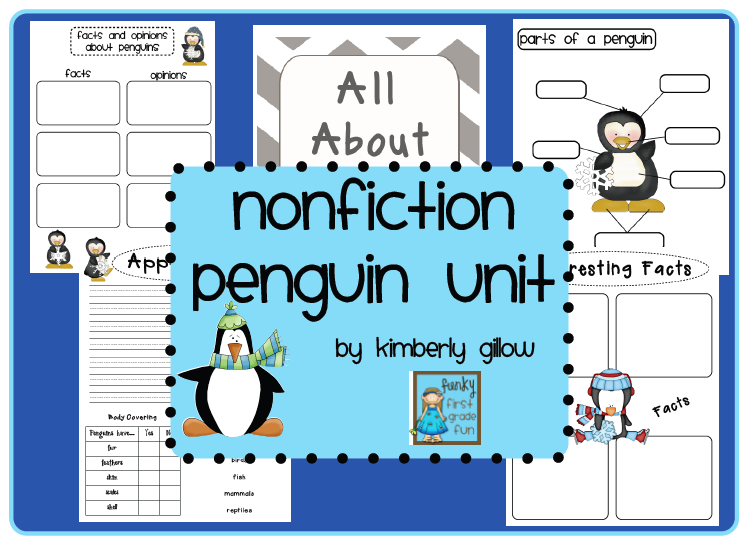 The resources I use for this unit are all found in my Nonfiction Penguin Unit. It even includes pieces to make the anchor charts. You can check it out by clicking on the image below. 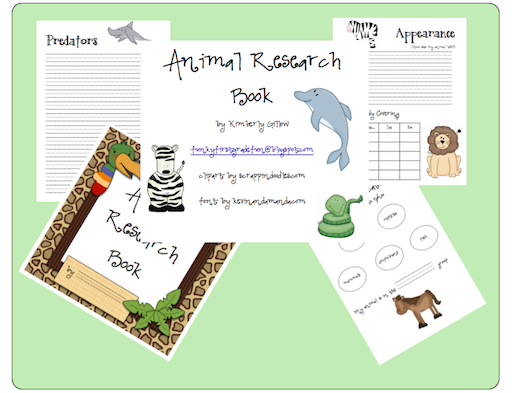 When we finish this research project, the students will be well prepared to do their own animal research project. They will choose their own animal and we'll use my Animal Research Book to guide them through the same kind of process we used to study penguins. This was my very first Tpt product and it's my best seller. I should probably update the cover...ha! Add that to the to do list. It's sunny and 10 today, so it's finally nice enough for a long dog walk. Not kidding... these poor dogs really need some exercise (and so do I)! Happy Saturday!